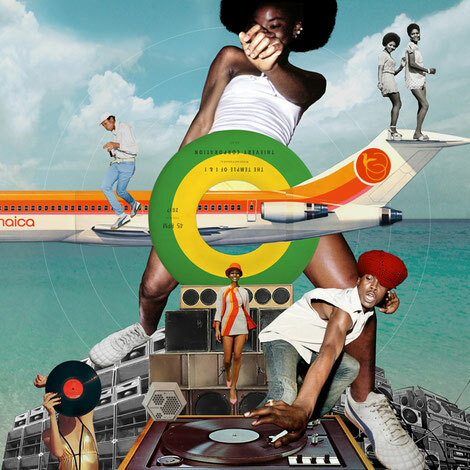 "The innovation, spirit and power of Jamaican music is a constant source of creative manna for us," explains Eric Hilton of DC-based electronic band Thievery Corportation about their new album ‘The Temple Of I & I’ "On the musical map, Jamaica is an entire continent. Frankly, we could have spent a year there, soaking up the vibes in the air and the strength and resilience resonating from the people. And for us, the only way to connect with this rich source of inspiration was to work in that environment - to feel the pulse of the place." Rife with inspired sounds of the island, the album kicks off with ‘Thief Rockers’, easing the listener into a reverb-heavy tropical sway that introduces Kingston-newcomer, vocalist Racquel Jones. “I met her on my first trip to Port Antonio and she played some demos at Geejam. She had actually used Thievery Corporation as her demo backing track, and it was a perfect match when I heard it. We've been waiting years to find a conscious, brilliant, female Jamaican singer and MC. As a model and former Miss Jamaica contestant, you'd never expect the pure lyrical fire and tough delivery could come out of her. It's impressive," explains Hilton. 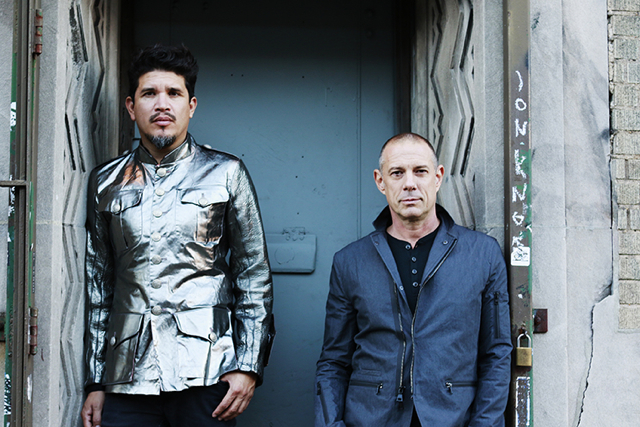 Thievery Corporation is Eric Hilton and Rob Garza. The Temple of I & I will be released on 10 February, 2017 via ESL Records.